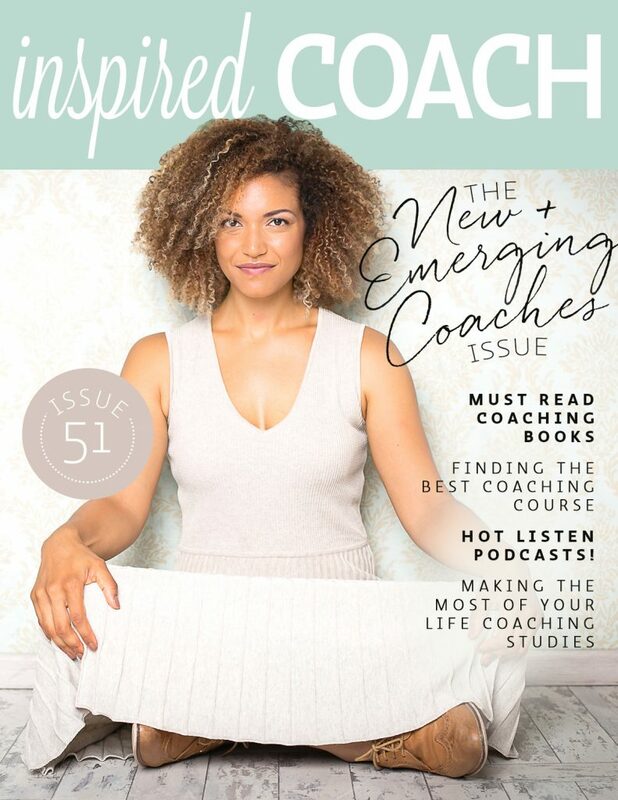 We are incredibly excited to share the first inspired COACH magazine for 2018! 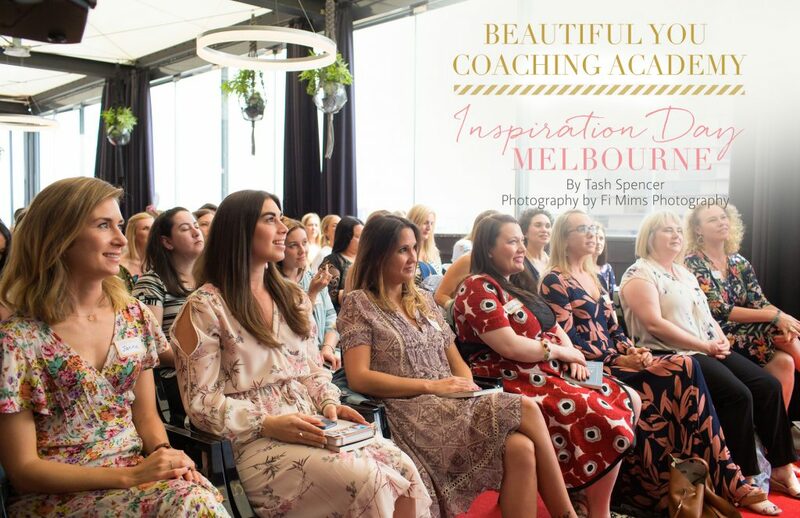 This heralds the arrival of a new direction for the magazine and we are thrilled to be focusing on our very own Beautiful You coaches and sharing more information, features and insights that will help you in the early years of building your coaching business or even before you have started your training. The glimmer of becoming a coach may still be in your eye! We are delighted to have the radiant Jolinda Johnson grace our cover this quarter. 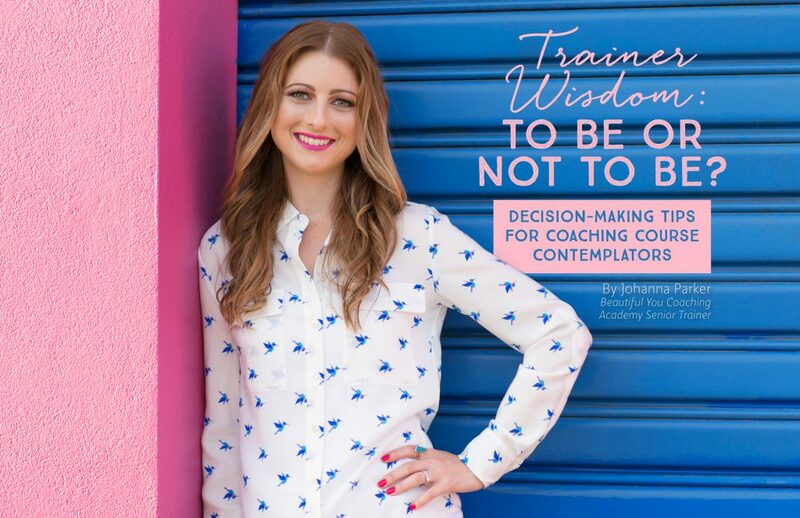 Jolinda is a fertility coach and she shares how to go about choosing the right coaching course for you, questions to ask when doing your research and how to make the most of your training so that you can emerge as the best coach possible! 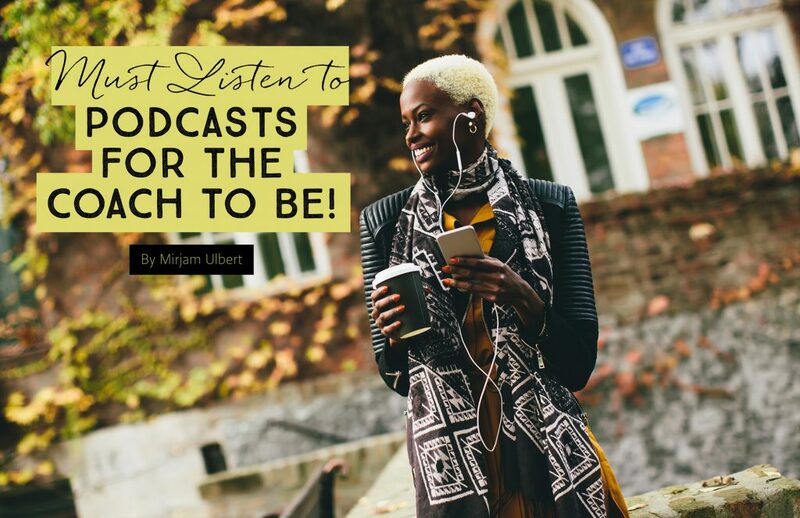 This edition also features an incredible list of ‘must listen to’ podcasts and ‘must read’ books for the emerging coach, decision making tips and ‘how to’s’ to help you choose your coaching training course and a wrap-up of our Inspiration Day in Melbourne. 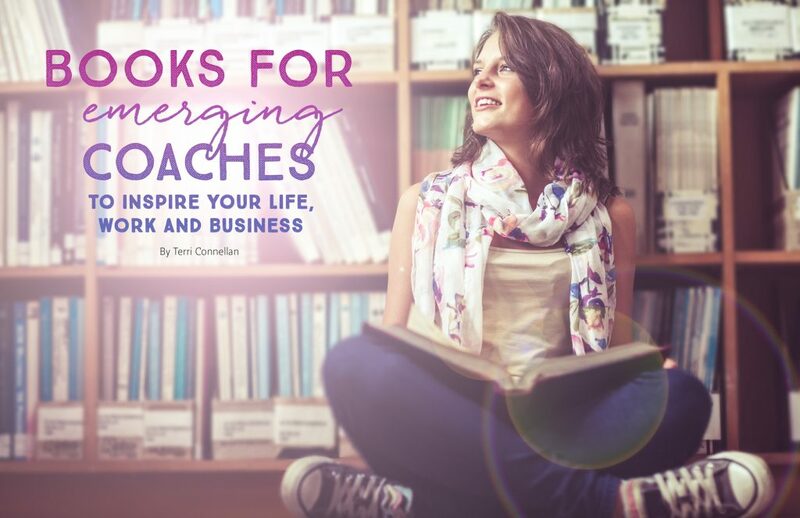 All of these amazing articles and resources are beautifully curated in inspired COACH magazine which is available to you for FREE! Get your copy delivered straight to your inbox here. We hope you enjoy this inspiring read.